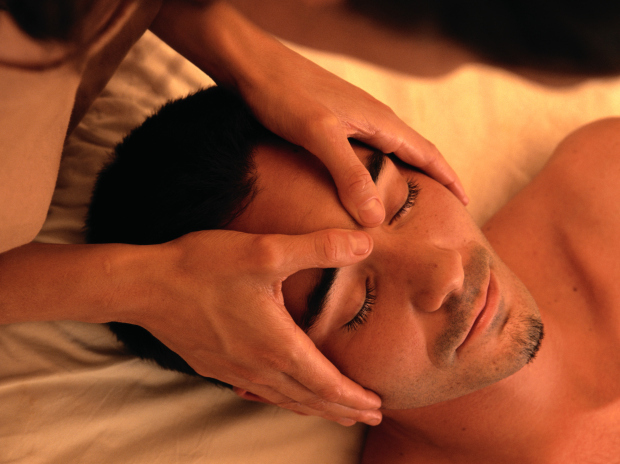 I specialize in Deep Tissue Massage, Hot Bamboo Massage, Gua Sha, and Pregnancy Massage. I can adjust my pressure from deep to light depending upon preferences. I love being a massage therapist and I love being able to help people! I combine deep tissue with hot bamboo that melts muscle tension away. The warmth of the bamboo is very soothing and helps muscles relax allowing tension to dissolve. For repetitive use injuries, Gua Sha is very effective for breaking up fascia and increasing range of motion while releasing toxins from old injuries. I have always known it is my duty to be a healer. I mulled over many options and finally settled on massage therapy. In school my favorite subjects were deep tissue, polarity, shiatsu, and reflexology. I use these modalities in some of my treatment work, but I mostly use deep tissue and hot bamboo massage with myofascial release for untwisting some of those stubborn injuries. Great Therapist! Hot bamboo massage was not what I imagined. It was so comfortable and relaxing, and able to take care of some tough, problem areas. I highly recommend Jolene. Calm assured disposition. Friendly and great at adjusting to my needs.